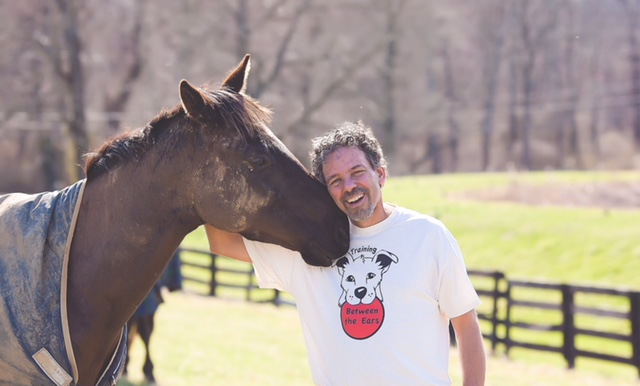 Mark McCabe is a Canine Behaviorist who works in the DC/Baltimore/N.Virginia and S.E. Pennsylvania area. He has been working with dogs for over 30 years and specializes in dogs with severe behavioral problems. Mark has a background in exotic as well as domestic animals. He has experience as a behavioral research assistant at the Walter D. Stone Memorial Zoo in Massachusetts. He has competed successfully in a number of K9 sports including Schutzhund/IPO, PSA, and other K9-related sports. He has personally won and coached others to win national-level events with a focus on dogs working correctly, with a high attitude, AND a focus on appropriate social skills on and off the field. He strongly believes that dogs that are allowed to bite, as well as other competitive dogs, should be shining examples of good social behavior, not just wound up dopamine junkies and that a focus on that will actually improve, not take away from the dog’s ability to learn and perform. He also has a very long track record of helping sport and protection dogs with serious performance problems, including severe handler aggression, repressed drive, lack of engagement and significant skill regression. He is also one of the more accomplished and involved trainers of the SATS method (Syn Alia Training System by Kayce Cover). He is certified at level 3 in both areas of SATS, Bridge and Target and Perception Modification. Mark is the developer of the Training Between The Ears (TBTE) system and along with his partner, Stephanie Klingenberg, travels over 20 weeks a year teaching this system to professional and dedicated amateur trainers around the U.S. and Canada. The TBTE method stresses advanced communication, cooperation, cognitive emotional control, and relaxation to help dogs and their owners with anything from complex behavioral problems to general success in the real world or in competitive endeavors. This system helps relieve or eliminate conflict in human/animal relationships and solves problems by changing the way dogs feel, not just by responding to their overt behavior. Stephanie Klingenberg met Mark McCabe in 2010 when she was a rescue coordinator for a very large rescue in the Washington DC area. 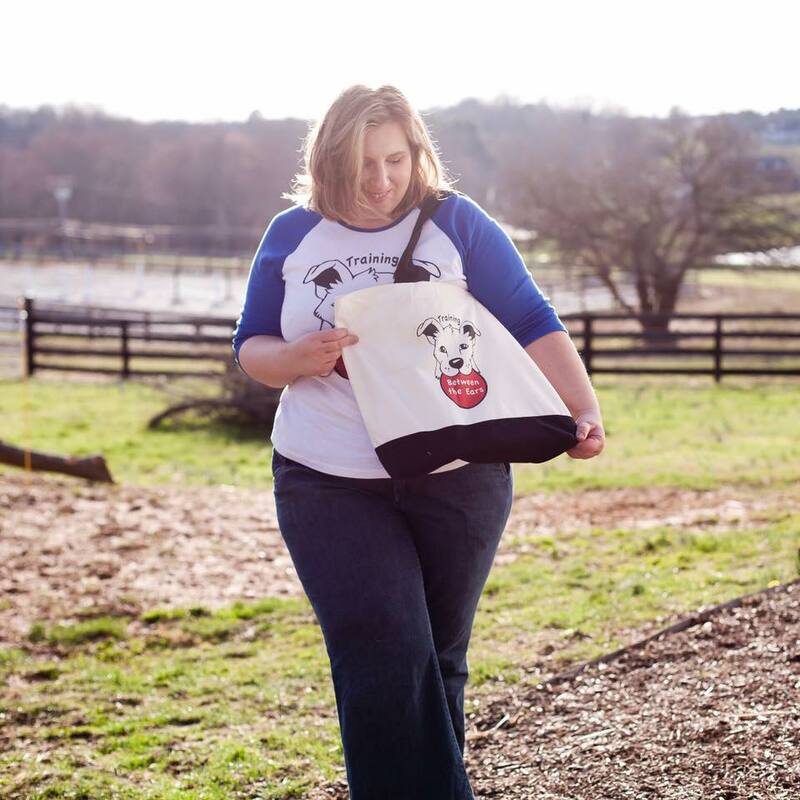 She hired him to solve challenging behavioral issues in a number of dogs who were returned to the rescue and were not at that time re-adoptable. She had worked with a number of trainers prior to and while she was in rescue but found that only the techniques that Mark used were able to make substantive and long-lasting changes for the dog’s complex behavioral issues. Stephanie began going to client appointments with Mark to learn his techniques and helped him conceptualize the idea of Training Between the Ears which was formalized in 2016. She helps Mark with all aspects of TBTE. Mark and Stephanie live in Maryland with their dogs, Ami (Belgian Malinois), Ruby (puggle), Lila (beagle), and Boom (yorkie/bichon).